Our chiropractic practice offers health events to support wellness initiatives. This is part of our goal to provide the best healthcare we can. 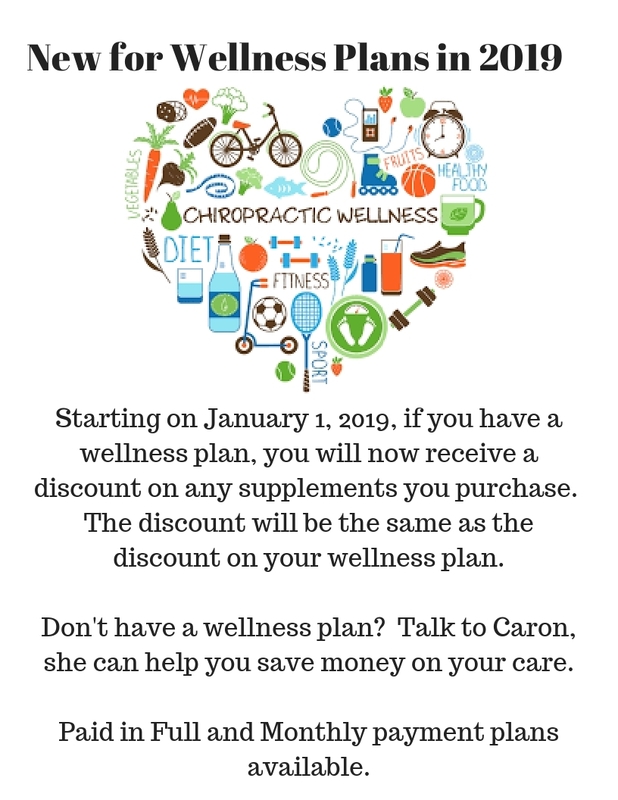 If you don’t have a Wellness Plan, we can help you with that. We can tailor your plan to fit your needs. Wellness Plans can start at anytime, not just at the beginning of a new year. Please be sure to call if you have any questions.